Your section leaders represented our chorus well at the Division contest. Best of all, they had a blast and you can see it in their delivery. 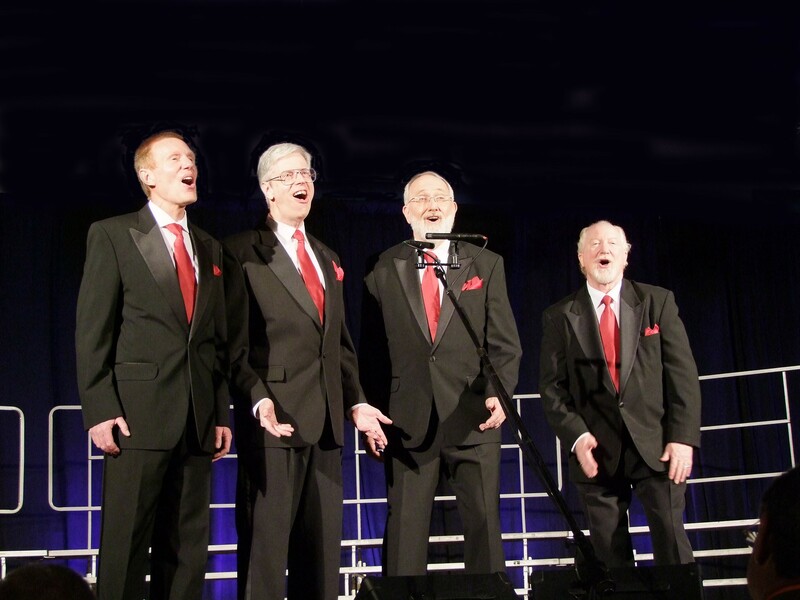 So much fun awaits you with a quartet. It’s a part of barbershopping that you shouldn’t miss. Find three other guys and get singing today! Representing the RENO CHAPTER, Argenta!